A few weeks ago, I was able to pick up the latest Sephora's Favorites set. 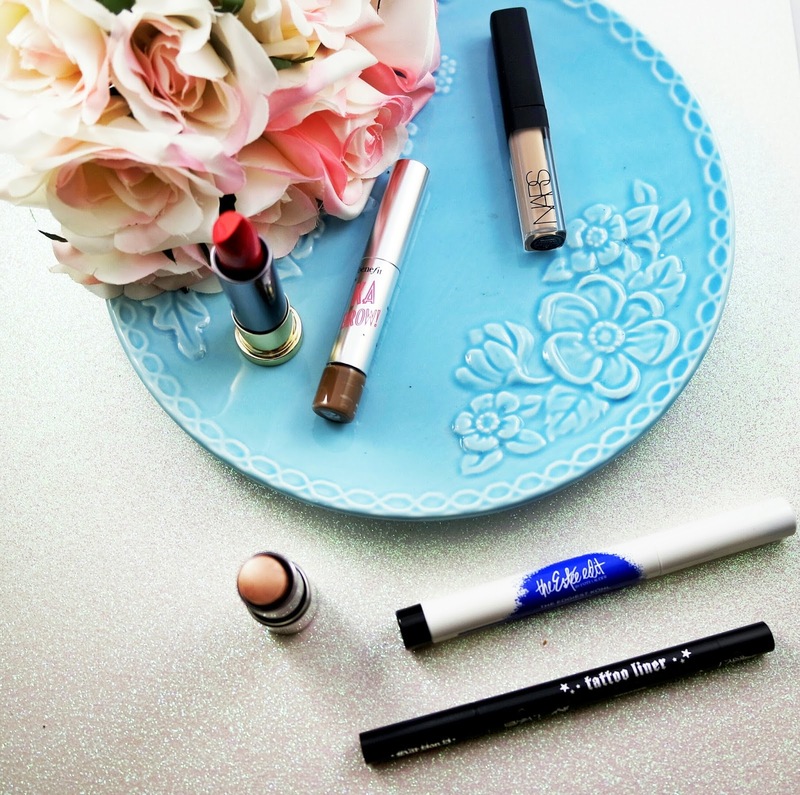 It's called "Trendy: Beauty Most Coveted" and it features 12 of this seasons hottest products. From makeup staples to the original Beautyblender and Laura Mercier translucent Powder to hot new products like the Estee Edit Kohl Shadowstick and the new Urban Decay Vice Lipstick. This set has is it all. But is it worth giving it a try? This kit retails for $75 for 5 full size products and 7 samples. When I checked Sephora.com, this was unavailable but I got mine in store so if you're interested do not hesitate to go hunting for this. I've only had this for about 2 weeks so I haven't had a enough time to try everything and give a review, so this is more like a first impression. A few of the items, mainly the concealer, would never work for my skin tone, but I will still try to speak to the consistency of the product. I own a pink one that needs to be replaced so this is one of the main reasons I picked up the set. The original beautyblender never ever fails me for foundation application that looks flawless. 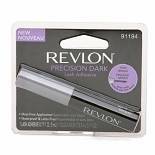 I have this in the Afterglow palette and love it as an eye shadow on my skin tone. 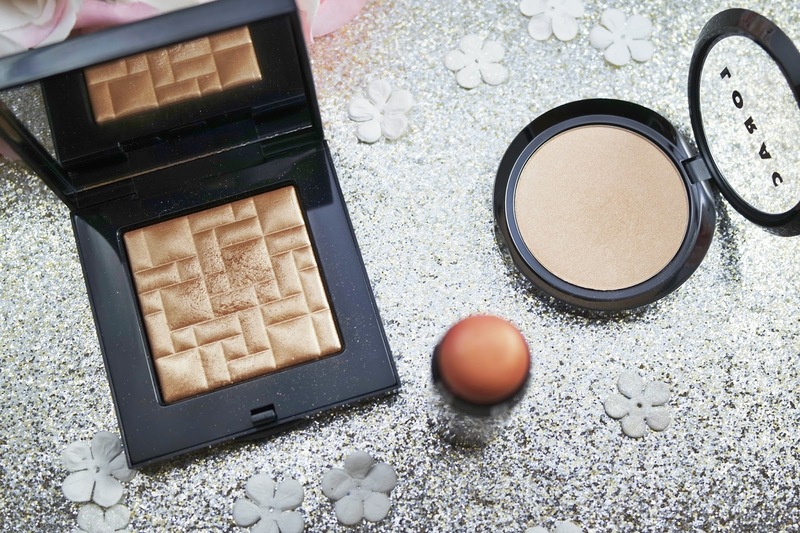 if you have not tried out the Shimmering skin perfectors you need to. If you have, then you know these highlighter have the maximum amount of glow. I will probably add this to my travel makeup bag. I have a post about this highlighter here. Benefit makes awesome brow products. so I was excited to see Kabrow in this set. Shade 3 is a bit light for my dark brown hair, but this will actually work for the front half of my brows. I wonder how this compares to my beloved Anastasia Dip brow. This is supposed to be a full sized cream highlighter, but its fairly small. 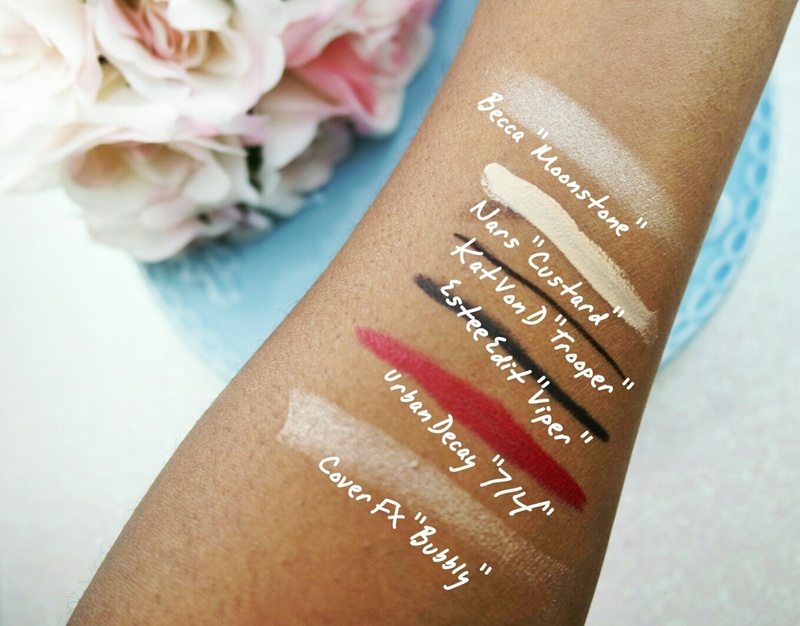 As you can see from the swatches, this swatches quite beautiful and feels lovely on the skin. 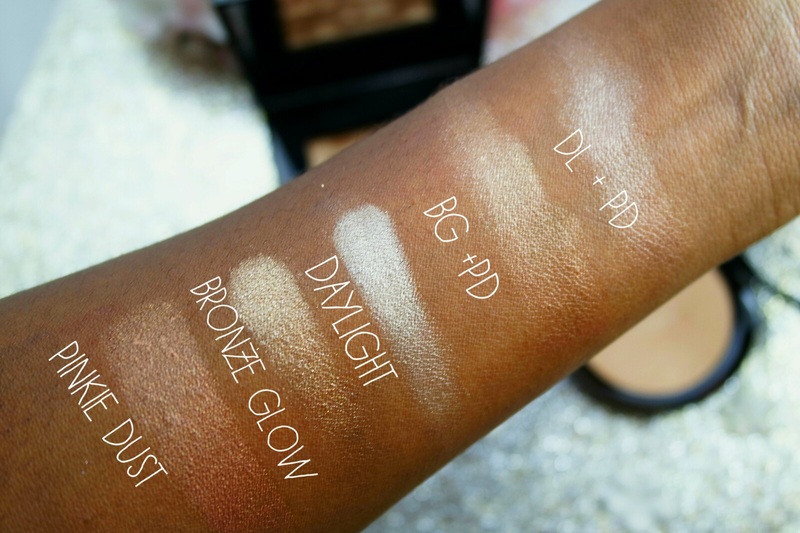 I love to pair cream highlighters with powders (post). So I am definitely going to try this one out with my fave Bobbi Brown highlighter. According to Youtube, the Estee Edit is the hottest new line out. This kohl pencil is really nice. It swatches super black and once set will not budge. I had trouble getting this off my skin. I personally love using kohl pencils and shadow sticks as a base for powder shadows. I also think this would be nice for the waterline. This item was one of the things I was most excited to try out this little face washing device. 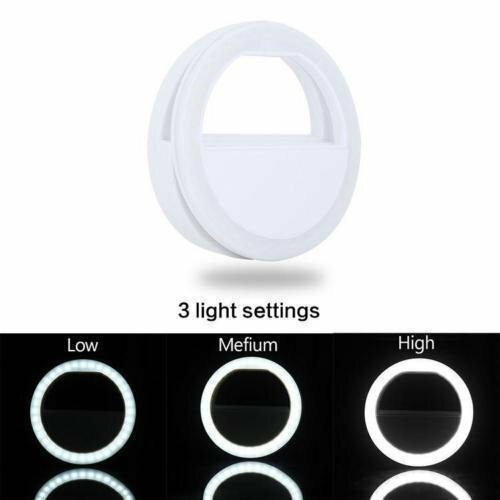 It's waterproof and is good for up to 90 uses. I can't wait to use this on my upcoming vacation. If it works out. I might finally jump on the Clarisonic or Foreo train. About a year or so ago, Glamglow was all that people were talking about. So I was really excited to see the Supermud mask in this kit. The full size mask is like 60 dollars, but in my opinion good skin care is worth it. So If I love this, I will def pick up the full size. I actually hauled this powder a while and go and fell in love with it (post here). I love that this was included, because this product is truly a game changer for those new to beauty or for those who find that this is a pricey product on its own. The travel size of this is $23 on its own with the puff. The Nars Radiant Creamy Concealer is one of the most talked about and loved high end concealers. I personally haven't tried it, but several of my friends swear by the formula. The shade in the kit is "Custard". This shade is super light and is of no use to me personally. I wish there was an option to customize this portion of the kit so that a wider group of skin tones can try out this concealer. This Tarte setting spray is marketed as a 4 in 1 primer, setting spray, hydrating mist, and skin refresher. I am always looking for a good setting spray so I am kind of intrigued and excited to try out this spray. After hearing so many good things about the new Vice lipsticks from UD, I am excited to try out this formula. 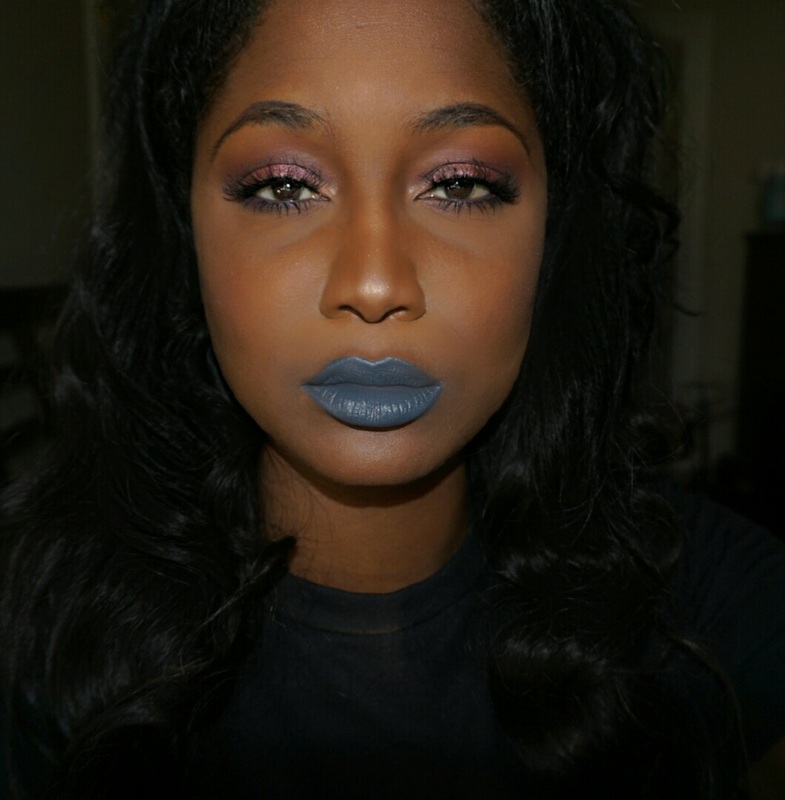 I own several of the Matte Revolution lipsticks from the old line. So my hopes are high for this one. 714 is a true red, which means it will look good on an array of skin tones. The only drawbacks to this kit, it the shades of the Nars concealer and the Kabrow. 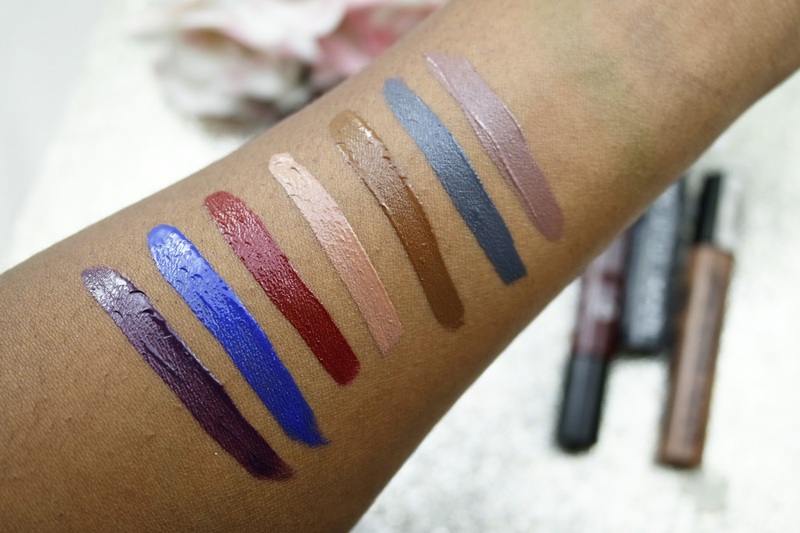 These shades aren't universally flattering and I believe that there should be two versions of the kit, with one that caters to darker tones of skin. Overall, I love this kit though. The variety is awesome and I love that it includes 5 full size products. 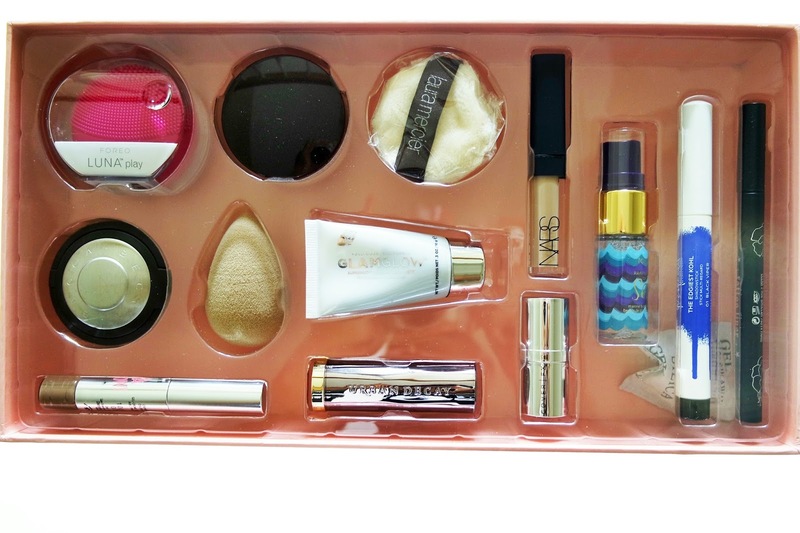 This is a good sampler for beauty enthusiasts and makeup newbies alike. If you plan to get this set, run to your local Sephora and grab it before they sell out. Let me know what your favorite Sephora Favorite's set is in the comments. Follow me on Bloglovin', Instagram, and Pinterest! Also like my new Facebook page, where I will be sharing all of my favorite beauty Obsessions! As a chronic shopper, I am always on the look out for awesome beauty finds. 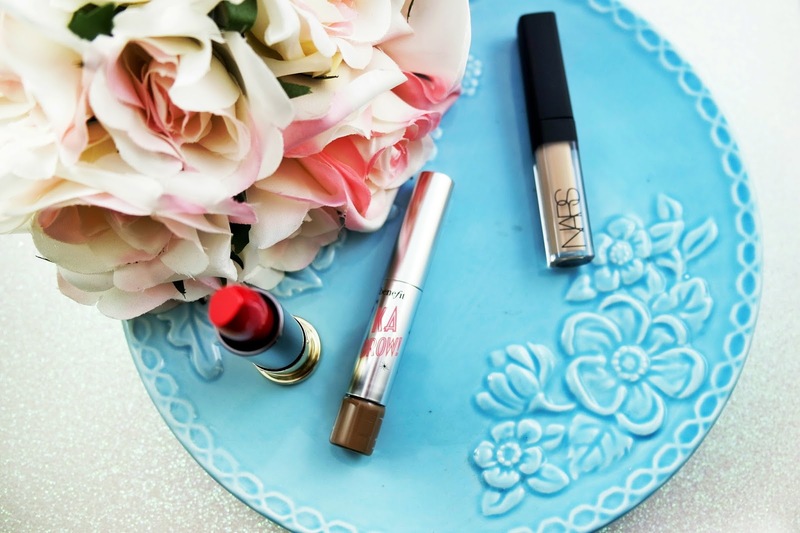 I love trying new brands and products so I have amassed a pretty substantial list of beauty products that I have tried over the past few months, that I love and think may be worth a shot. These products will definitely take your beauty game to the next level and be easy on your pockets at the same time. This little palette is perfect for keeping makeup mixing mix to a minimum and allows you to easy mix foundation and concealer mixture while remaining sanitary. I love this little palette when I find myself having to mix things for myself and others. Let's be clear, these aren't the highest quality of brushes, but they are so versatile. 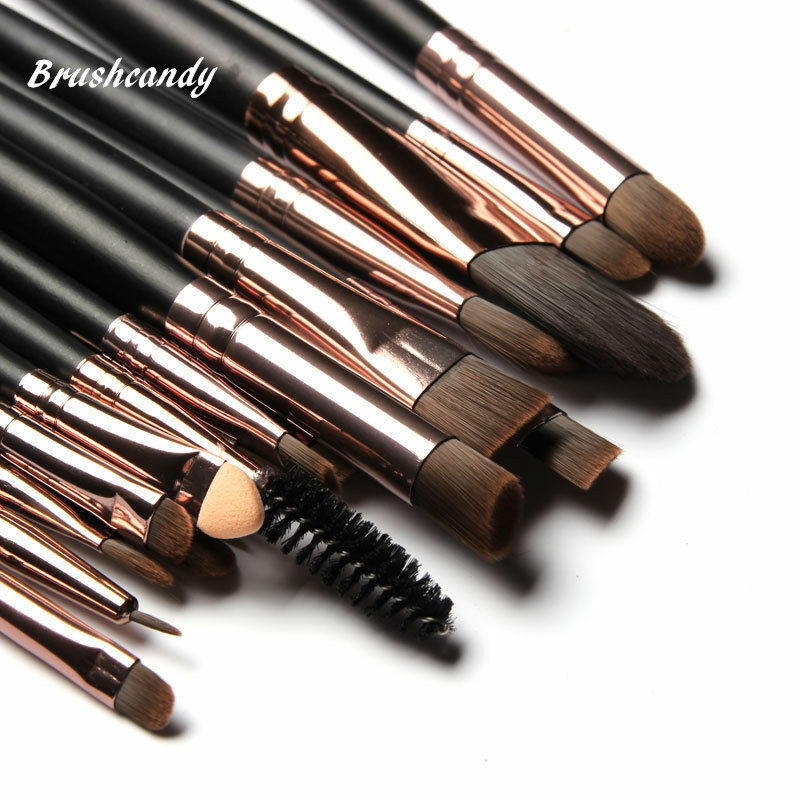 You get an assortment of brushes that can be used for all over the face. I love the flat packing brushes that come in this set, for my lids. I also use these brushes for lips and detailed crease work. 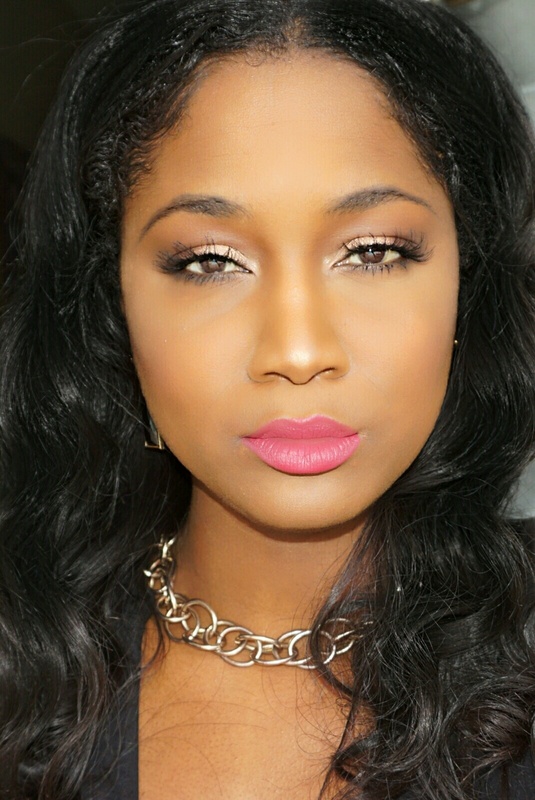 These lashes are natural looking lash heaven. The are long and add the right amount of volume. 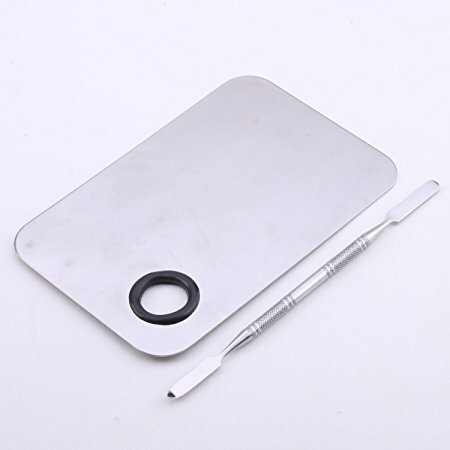 The band is also clear and really thin so the application is so easy! 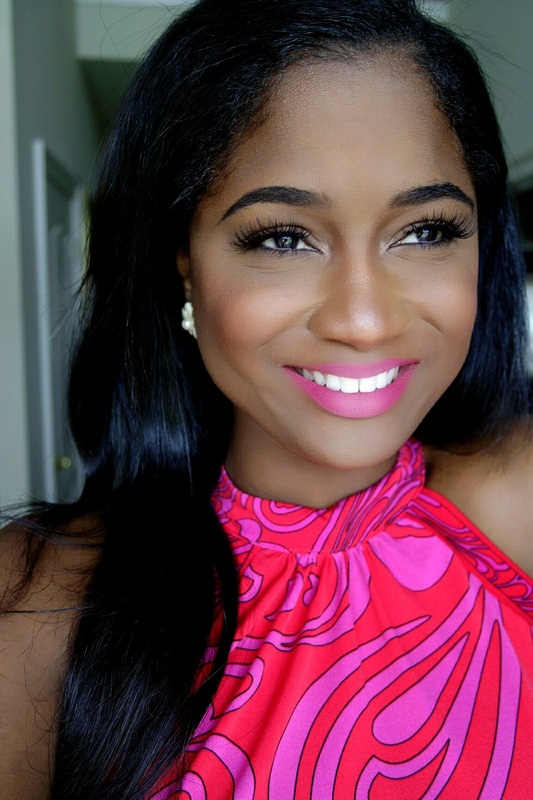 This tool will change the life of anyone who loves wearing false lashes. It makes putting on lashes so much easier. 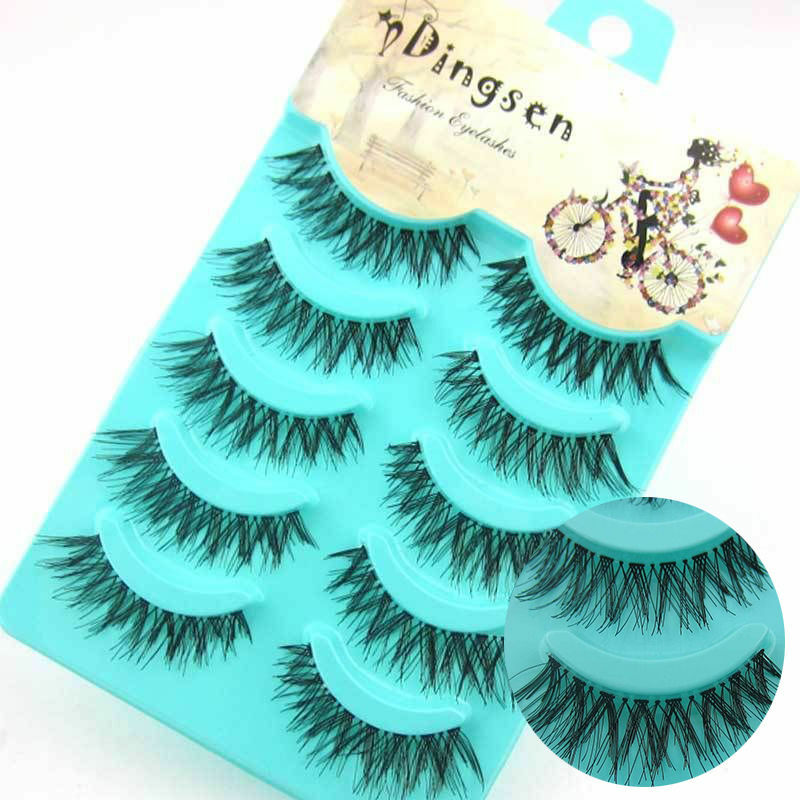 If you have not tried these and love lashes, pick them up ASAP. As a daily face mask wearer, this little set has been so perfect for me. I had been purchasing individual mask at Ulta for 3.75, so getting 11 for ten dollars is amazing! 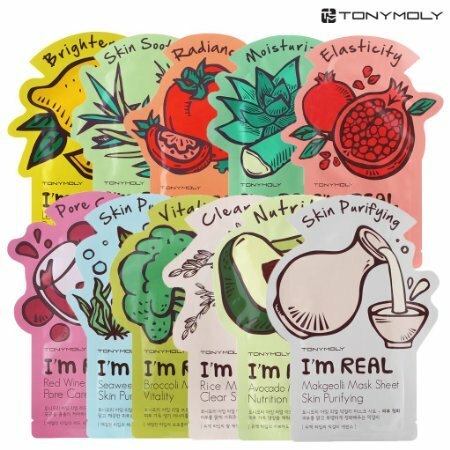 My favorite is the Broccoli Vitality mask, but these are ideal for anyone who wants to try out the TonyMoly masks but aren't sure which one you will like. This is actually a recent find of mine. 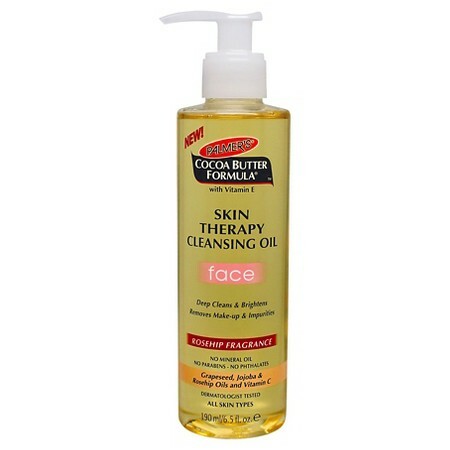 This has been excellent for taking off makeup and leaving my skin feeling moisturized. It contains Rose Hip and Jojoba Oil and Vitamin C. This cleanser has improved the texture of my skin and keeps it so smooth all while evening out my complexion. The fragrance is also really soft and quite soothing. As a frequent false lash wearer, I need a lash glue that is going to dry fast and keep my lashes on all day, ecpeciallu in the inner corner where they always tend to come off. This glue really does the trick and is cheaper than duo in most. This last find is by far my favorite find thus far. 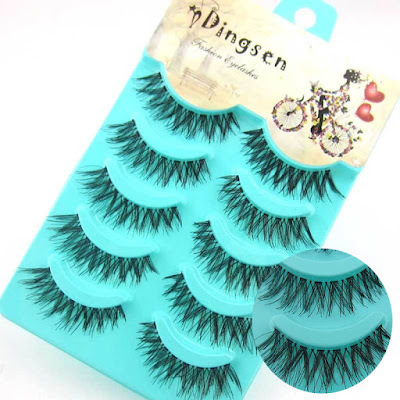 These little lashes are sooo good and perfect for everything. The best thing about them is that you can get 5 for 1 dollar. These look really natural on the eye and are reusable. Drop some of your favorite Ebay Finds below. As I have mentioned 20 thousand times before, the NYX cosmetics Liquid Suede Cream Lipsticks are my favorite Liquid lipstick at the drugstore. I did a post on the formula and why I love them here, but today I want to showcase some of my favorite picks for the fall. 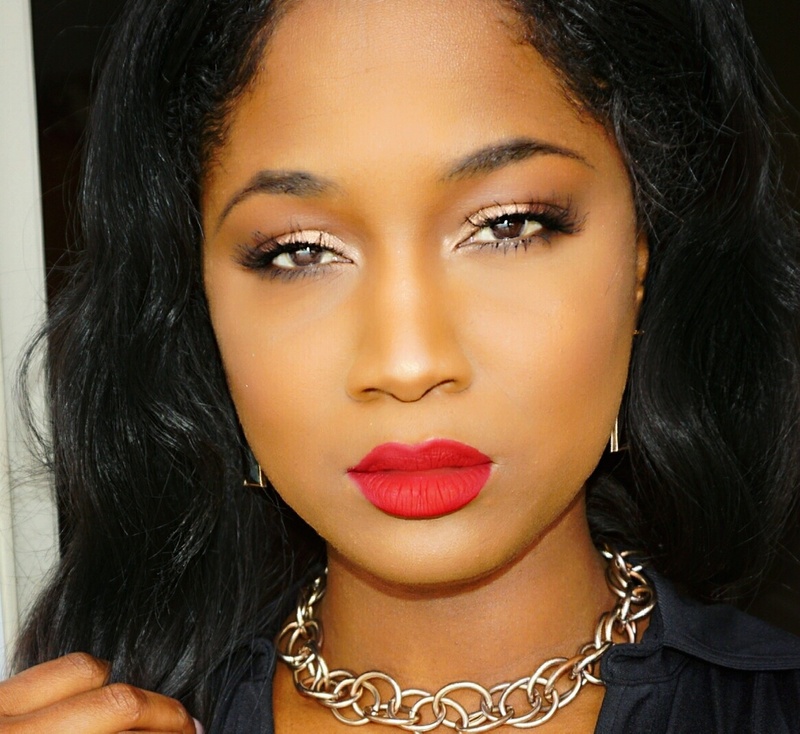 This fall is all about the vampy lips and browns and this range has the perfect selection of both. 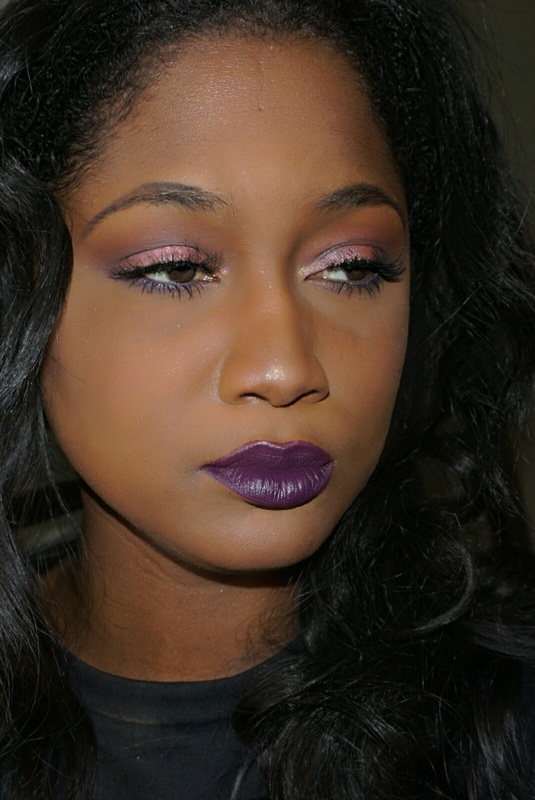 My personal favorite is Subversive Socialite, because it is the perfect plum for fall and winter. 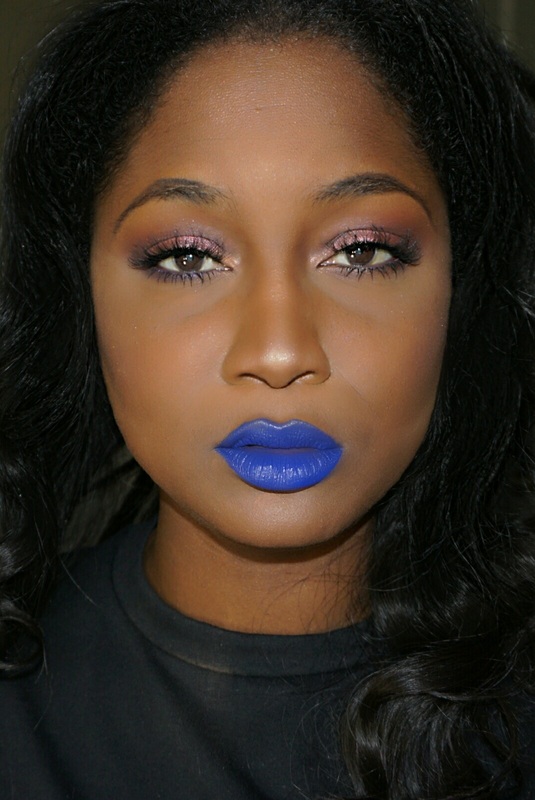 Bold colors are also in, so if you're feeling daring or playful check out Stone Fox (blue tone gray) or Jet Set (navy). There is also a great range of neutrals (Brooklyn Thorn) and reds that will go with any of your favorite fall looks! 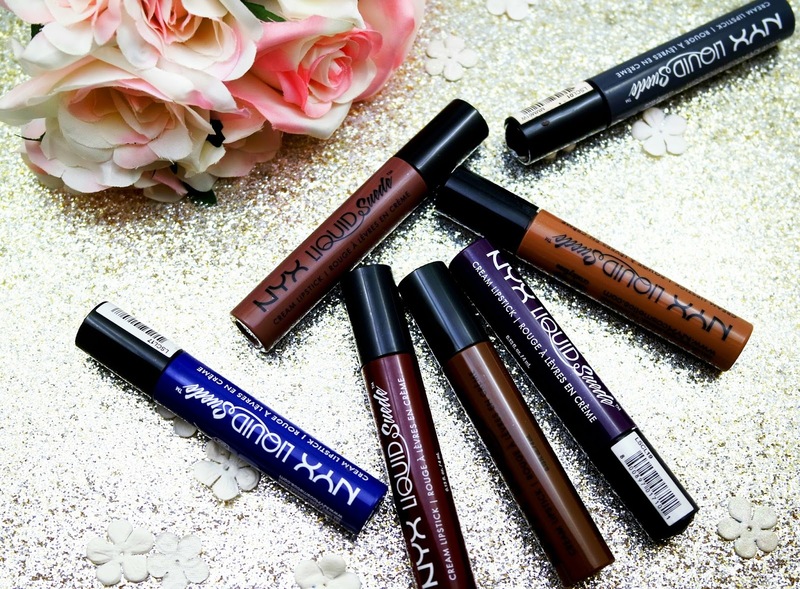 Comment below and let me know how you feel about the Nyx Liquid Suede Lipsticks! 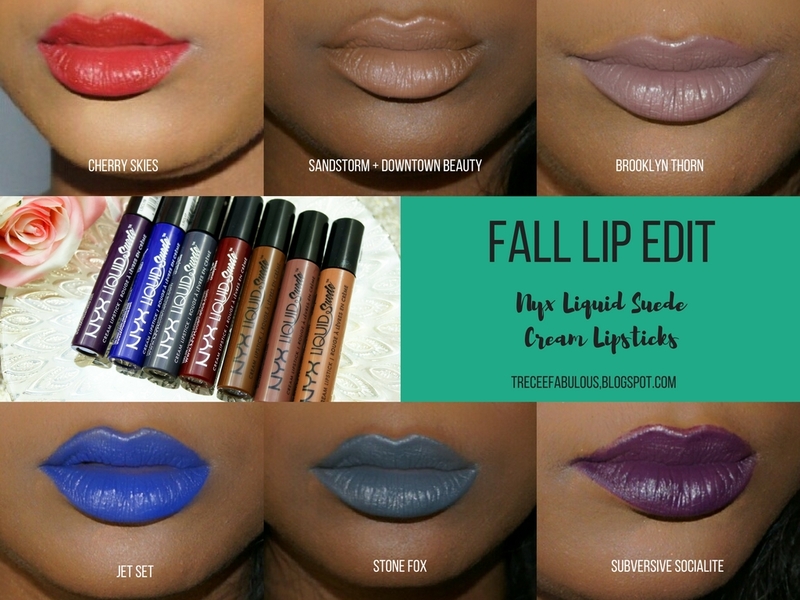 Also, let me know some of your favorite fall lip colors! I have to admit, as much as I love doing elaborate eye makeup, I rarely have the time to so. It also doesn't help that I love to sleep, so in the morning I am usually limited on the amount of time I have to do my makeup. The good thing about makeup though is that you don't need intricate eye shadow in order to look pulled together and elegant. So, my everyday makeup is usually sweet and simple. 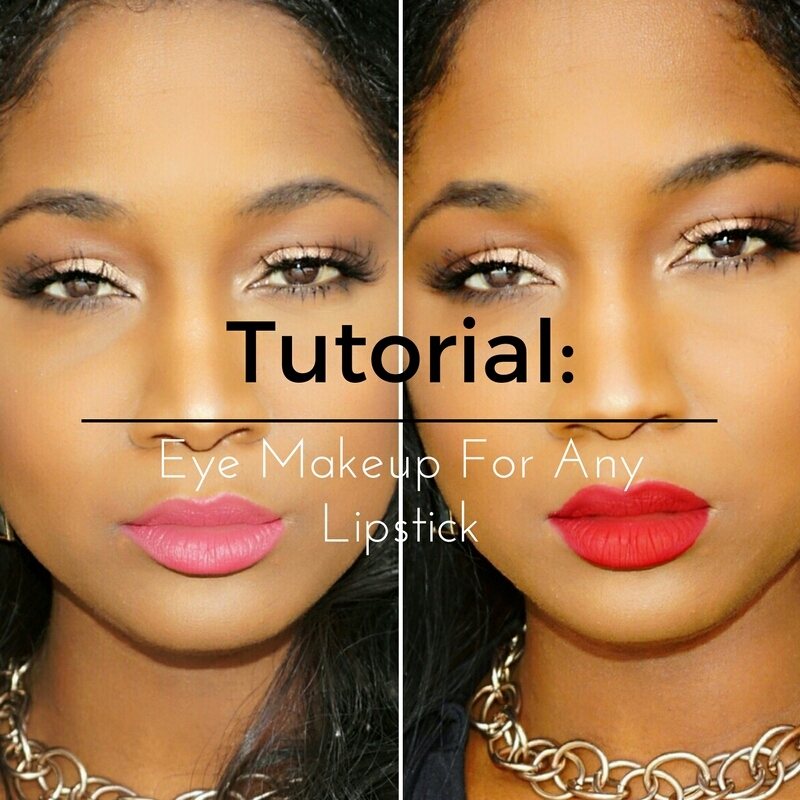 I am going to show you how I achieve my everyday eye shadow look that I can throw on with any lipstick color and still look amazing. 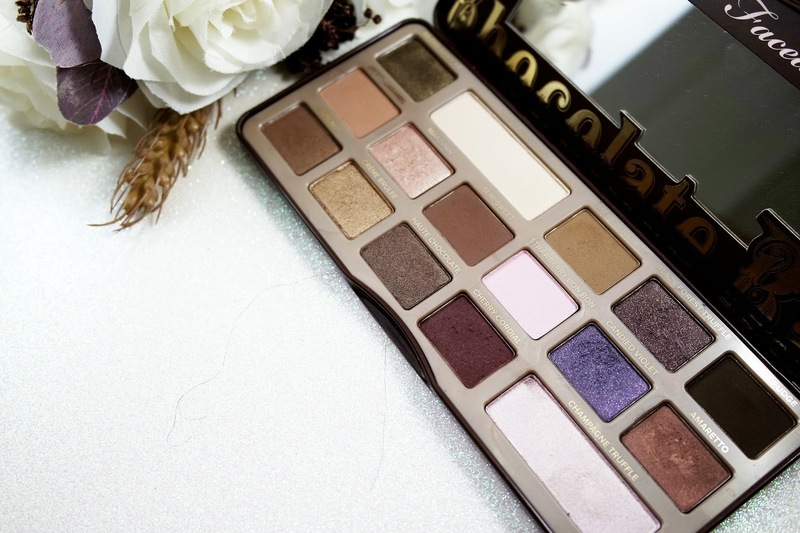 I also want to take the time to shot out my holy grail neutral palette the Too Faced Chocolate Bar Palette( $49, Toofaced.com). This is my go to palette for every day. Besides smelling amazing, the shadows blend well and there is a great variety of light, medium and deep tones. 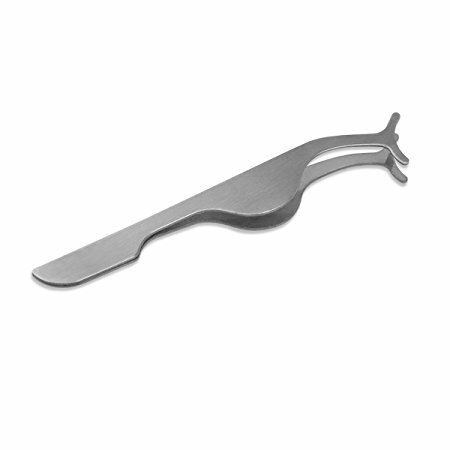 Flat Packing brush: I used this one from Wet n Wild, but I also like this Ulta one. 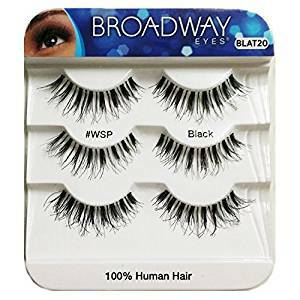 False Lashes: I used the Broadway Eyes WSP lashes because they are Wispy lash goals and look soooo natural. 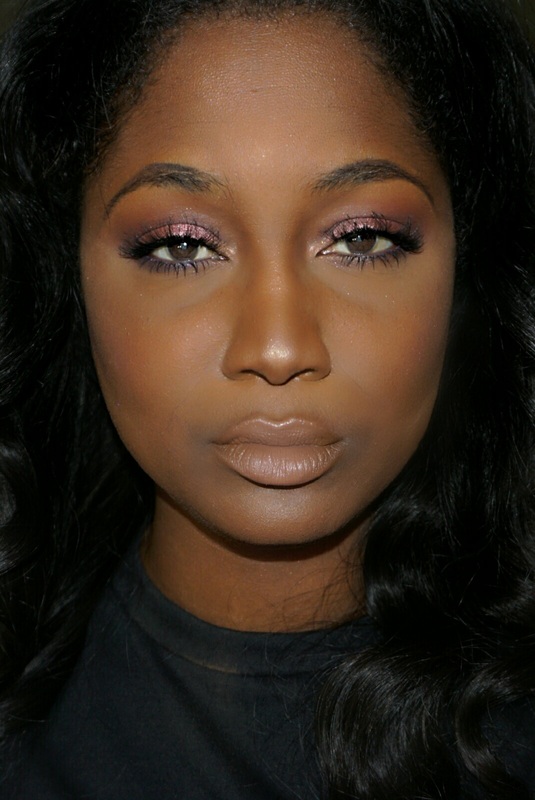 1.Use Milk Chocolate with a round blender brush and dust over the upper crease as a transition shade. Use light pressure! 2. Next, use the fluffy blender to deepen the crease using Cherry Cordial (the glitter in the shade does not transfer onto the eye. 4. 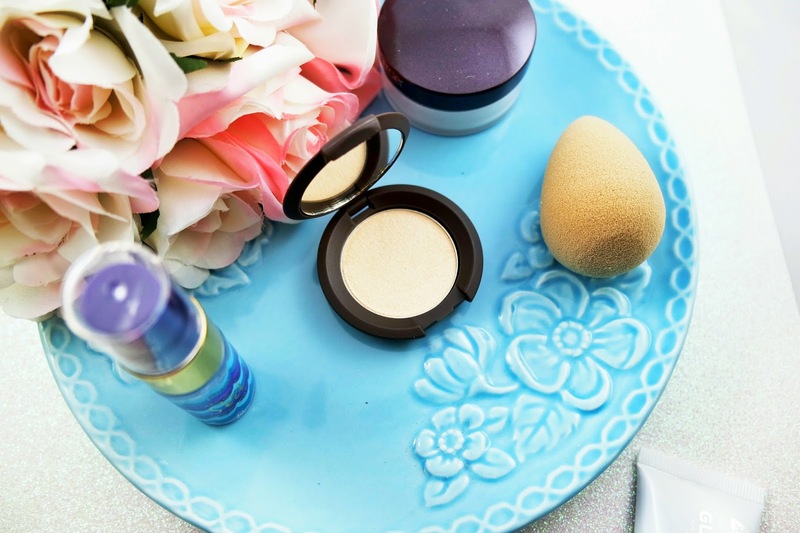 Deepen Outer V with Triple Fudge and you Fluffy Oval Blender brush. The trick here is to build up the color gradually. I layered this shade about 3 times to get the desired effect. 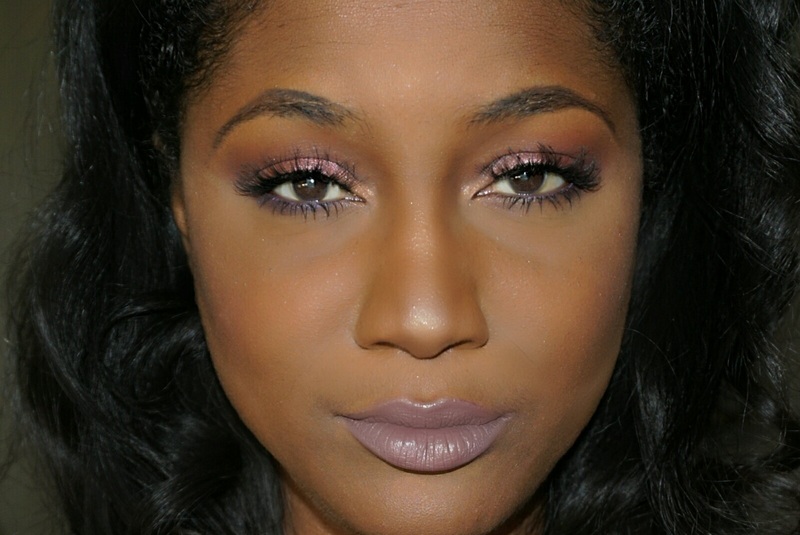 I also added this color to my bottom lash for a bit on smokeyness on the bottom lash line. 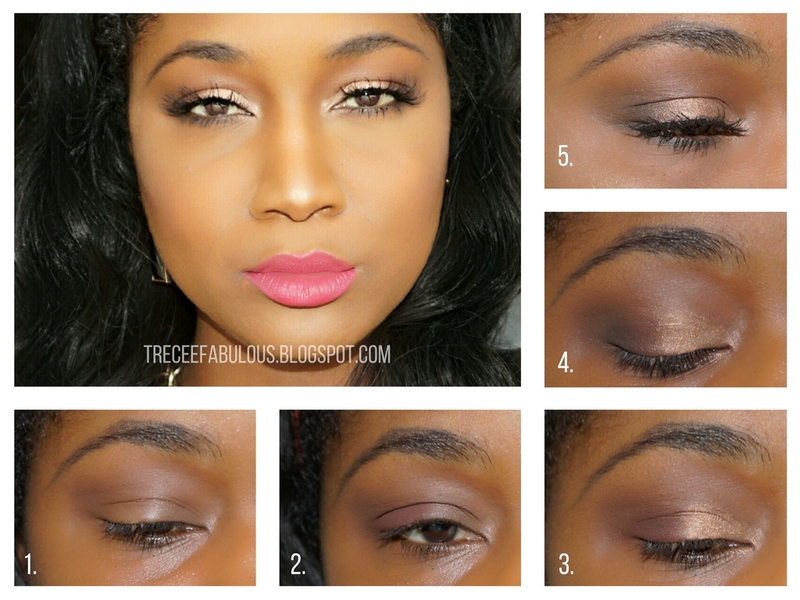 Like I was saying above, this eye look is not only easy, but literally takes 5 minutes and can be paired with any lip. 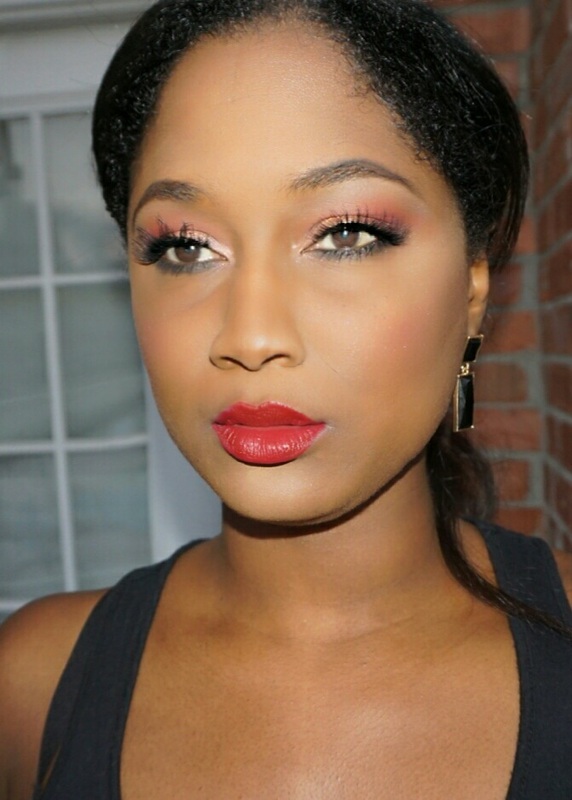 I paired mine with two of my favorite Reds at the moment "Romance" by Milani (Amorematte Cream Lipsticks) and Ruby Kisses Maracuja Kiss Stick Soft Matte Lip Crayon in "Some Gorgeous". What palette or shadows do you use for your go to Fall Look? Also, let me know what you think of this look. So... the weather has finally dropped below 90 here in New Orleans and I am soooo excited for Fall. When it gets cooler, I get excited because I can finally pull out more of my Cream products and don't have to worry about them melting off my face. 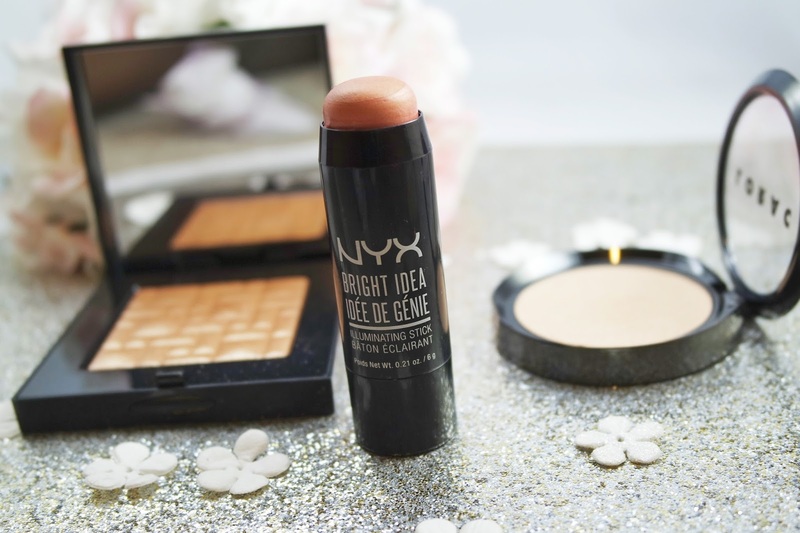 A few weeks ago, I did a review of the NYX Bright Idea Illuminating sticks (post) and lately I have been pairing the shade "Pinkie Dust" with two of my favorite powder highlighter and I just had to share these beautiful combinations with you. 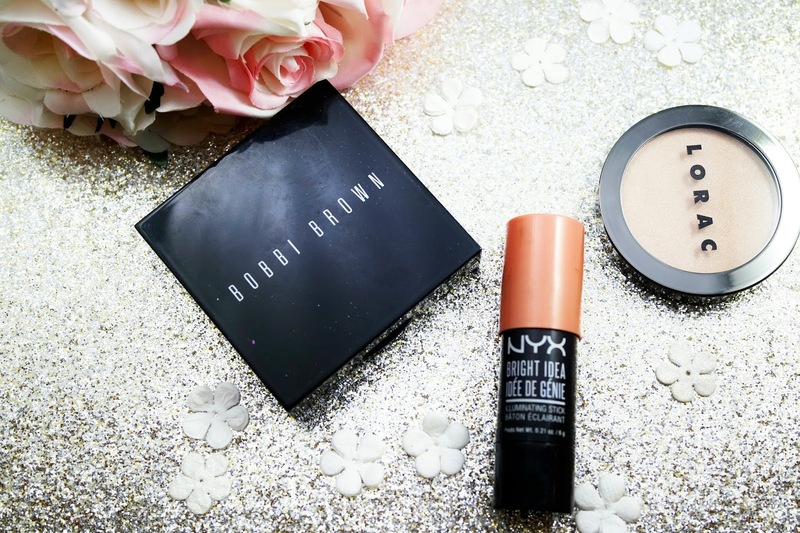 If you haven't tried out the Bobbi Brown Highlighter ($46) in Bronze Glow you are really missing out! It is the perfect light bronze color and the best part about it is that it does not show up glittery on the skin at all. The formula is feels almost like a powder to gel and really can give a wet look to the skin on its own if built up to full capacity. This highlighter is also perfect for those of us who like highlighter, but don't want to have that wet look because it can be worn in a subtle way. It gives a glow from within glow that is only intensified when used with Pinkie Dust. 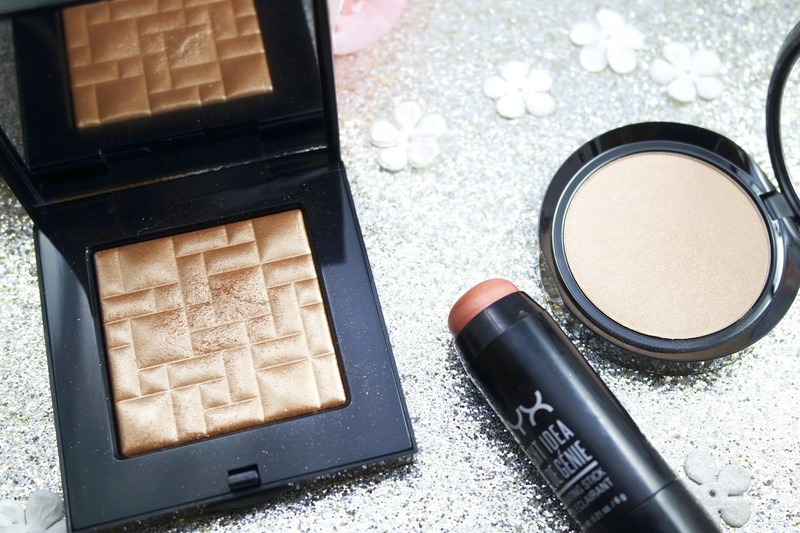 This combo does not bring attention to texture in the skin which is super important when wearing highlighter. The Lorac ($22) are not really that talked about in the beauty community, but they are absolutely gorgeous! My favorite thing about these is that they a really smooth and do not show skin texture like other highlighters (ABH) tend to do. These are effortless highlighters in my opinion. Daylight is a soft Gold and is glowy on its own, but when layered on top of a Pixie Dust jumps to next level glowy. The best thing about this highlighting technique is the simplicity of it. I apply the stick highlighter to my face in the areas I like to highlight (directly from the tube) and blend it out with small stippling brush. I then go right over that area with my highlighting fan brush and the powder highlighter making sure to blend out and harsh lines and That's it! 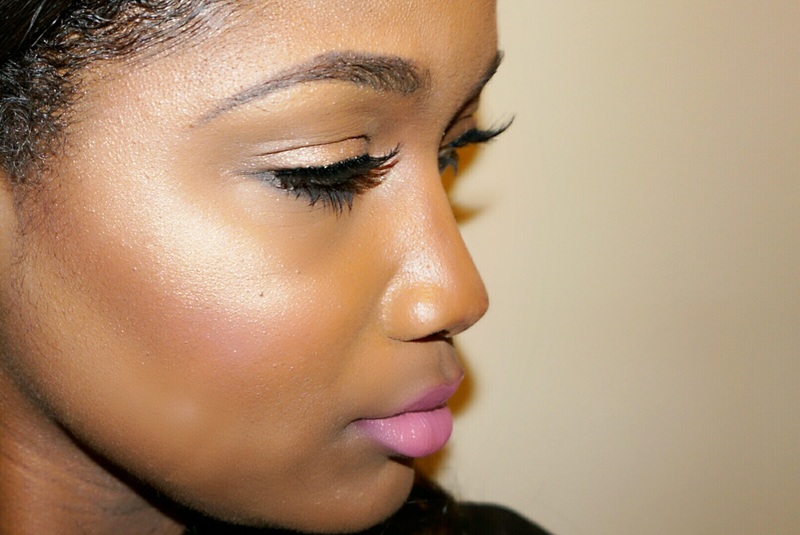 Drop me a comment below and let me know what you think about my highlighting combos. 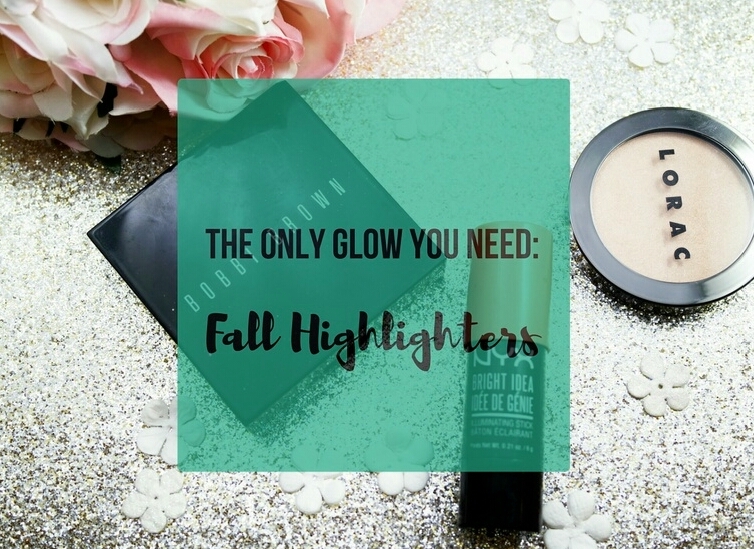 Also, let me know some of your favorite highlighters for the Fall.